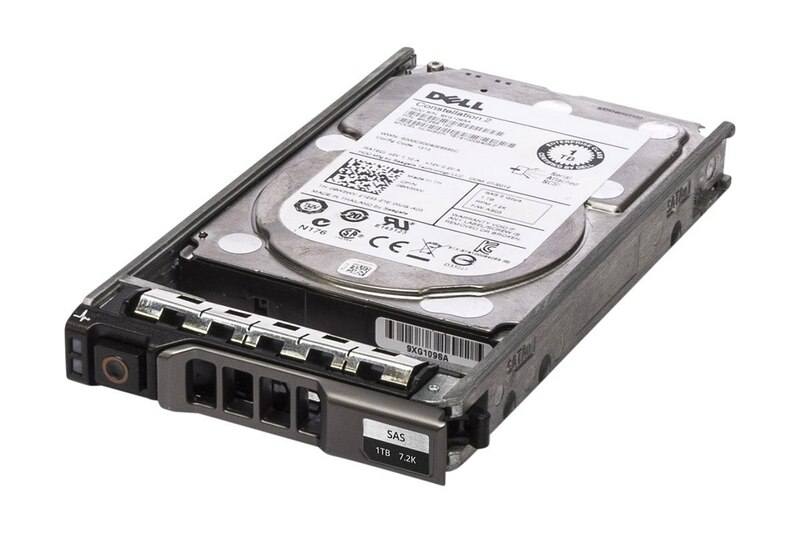 🙋‍♂️ Need help in buying Dell 9W5WV 1TB 7200RPM 6Gb/s 2.5″ SAS Hard Drive ST91000640SS? Please contact us now. Upgrade your PowerEdge Server with this Powerful, high capacity, fast spinning SAS Hard drive Dell 9W5WV 1TB 7200RPM 6Gb/s 2.5″ SAS Hard Drive ST91000640SS.